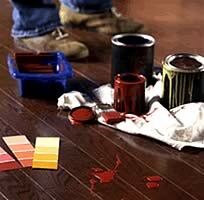 Mohawk Hardwood Flooring is made from the highest quality hardwood available. Using the finest craftsmanship and materials, Mohawk ensures your home receives a product of exceptional quality and beauty like no other. 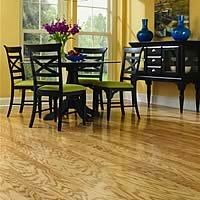 Mohawk hardwood floors are coated with Mohawk's Crystal Shield finish to protect them with aluminum oxide ceramica. The natural oil finish of Crystal Shield ensures a lasting protection for years, leaving your hardwood with lasting beauty. 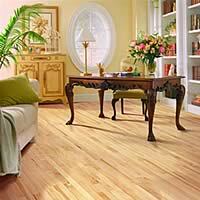 Mohawk hardwood floors are available at wholesale wood prices. 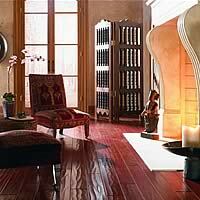 Whether you want the finest handscraped hardwood floor, hardwood plank, wood strip, or engineered wood flooring; Mohawk can turn your dream floor into reality.